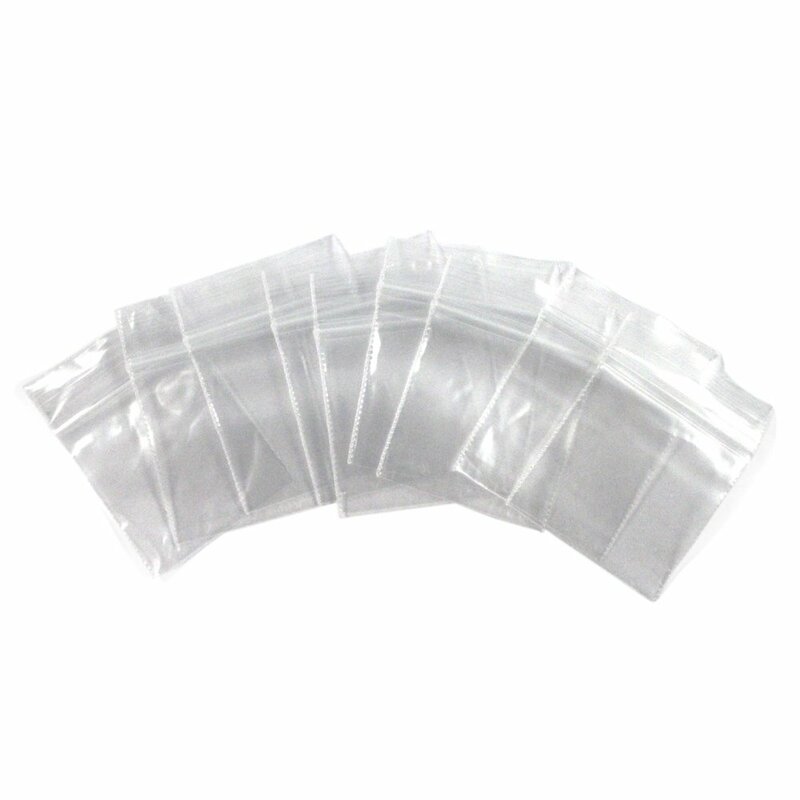 Keep small objects safe and organized with the 100pk 1.5" x 1.5" Self Locking Plastic Bag Set! The 100pk of 1.5" x 1.5" Plastic Bags is a great addition to any home, office, garage or workshop. Each set comes with 100 individual clear plastic bags. Each bag is self locking with a single zipper, so they can be used over and over again. These bags are 2mm thick, and measure in at just 1.5" x 1.5", the perfect size for organizing vitamins, medicine, small jewelry and other tiny items while not in use. 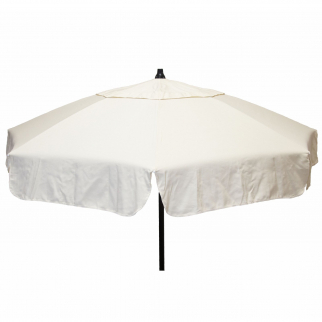 6ft Italian Market Tilt Umbrella Home Patio Sun Canopy Natural Patio Pole $ 138.99	• 23% off! 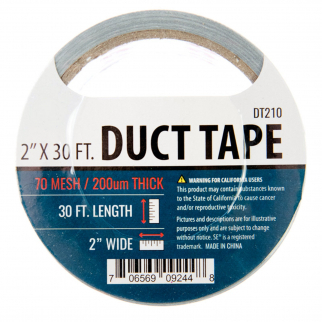 Universal Tool 30ft Roll Gray Duct Tape 2 Inch Wide High Quality Adhesive Gear $ 6.99	• 36% off! 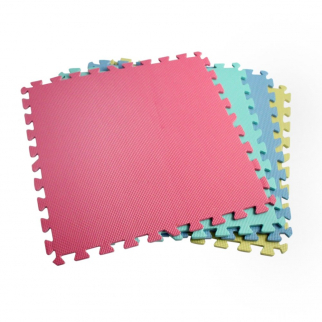 Interlocking Square Foam Cushioned Household Floor Mats Multi-Color - 16 sq ft $ 25.99	• 35% off!